Xactly helps companies improve operational performance, optimize sales effectiveness, proactively manage risk and compliance, and maximize profits. The Xactly family of products is used by sales and finance executives, compensation analysts, sales operations and sales professionals across a variety of industries, ranging from SMBs to large enterprises. For more information, visit www.xactlycorp.com or call 1-866-GO-XACTLY. Acquiring, retaining and motivating the right talent continues to top the list of challenges identified by CFOs and other C-Suite executives at companies of all sizes. Incentive compensation plans that miss the mark can damage any company’s profitability, and even put the future of a company at risk. 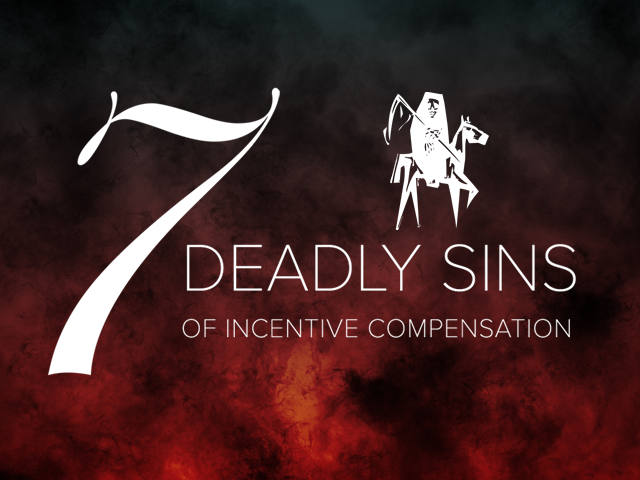 Join us to discover the seven most costly mistakes companies are making in terms of incentive compensation design and management as identified through the analysis of eight years’ worth of compensation data – literally billions of calculations – from hundreds of companies. Webinar content will include specific do's and don'ts for building effective sales incentive plans, and actionable advice regarding how your company can leverage technology to attain the highest levels of employee motivation while avoiding risky accelerators that can wipe out company profits.